Weaving history and science with living indigenous traditions, the series brings to life a land of massive cities connected by social networks spanning two continents, with unique and sophisticated systems of science, art and writing. Made with the active participation of Native- American communities and filmed in some of the most spectacular locations in the hemisphere, NATIVE AMERICA reveals an ancient and still thriving culture whose splendor and ingenuity is only now beginning to be fully understood and appreciated. 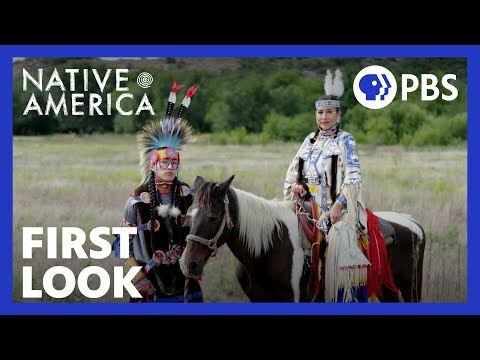 Native America Season 1 was released on PBS 180d ago in the US. Notify me when Native America Season 1 is available.